Let your customers leave a message when you are busy or away from your phone. Permanently hides the display of your phone number on all outbound calls. 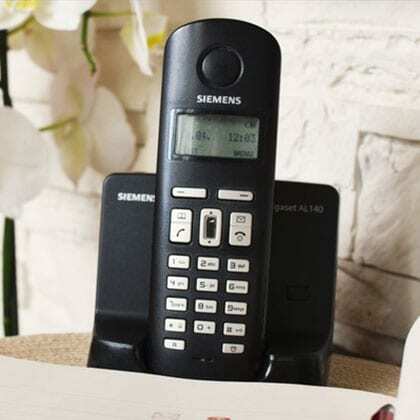 See who’s calling before you answer the phone by having the caller’s number display on screen. Send your voicemail as an email attachment to your mailbox. Redirect your incoming calls to another destination. Lets you answer a second call when you are already on the phone. Bring your existing phone number with you or get a new one. No additional charges apart from the monthly fees.